The parts have been rolling in for the Beetle and it is easy to see changes day by day now. The new black cloth interior is going to compliment the orange paint job completing the great look on this Volkswagen. 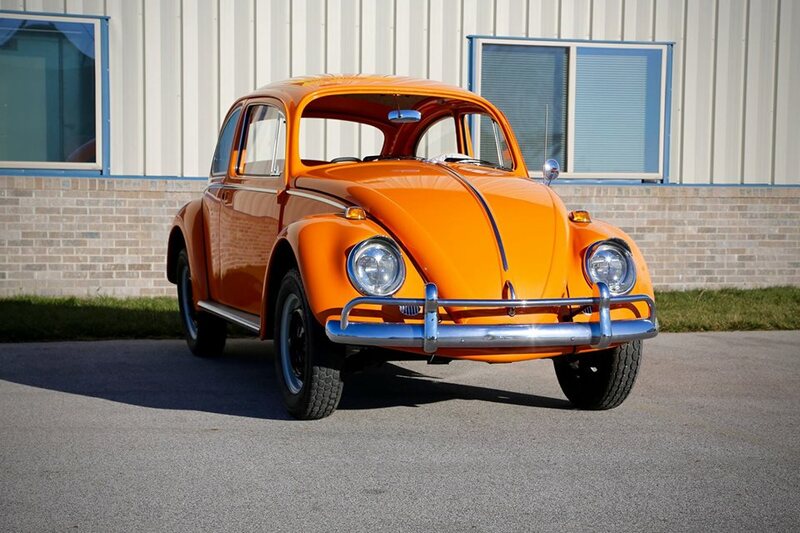 This entry was posted in German, Restoration and tagged Beetle, Skunk River Restorations, Volkswagen, VW by admin. Bookmark the permalink.